The search for the luxury car you've always wanted stops at Roadshow BMW with the new 2019 BMW Z4 Roadster. The soft-top two-seat BMW Z4, for sale at our BMW dealership near Bartlett, TN, is a truly unique vehicle that's loaded with premium features and innovative performance features to guarantee you enjoy every ride around the Memphis area. 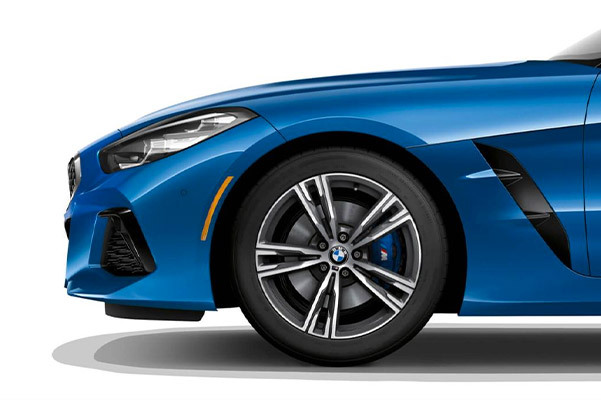 Want to learn more about the 2019 BMW Z4 specs, price or interior features? 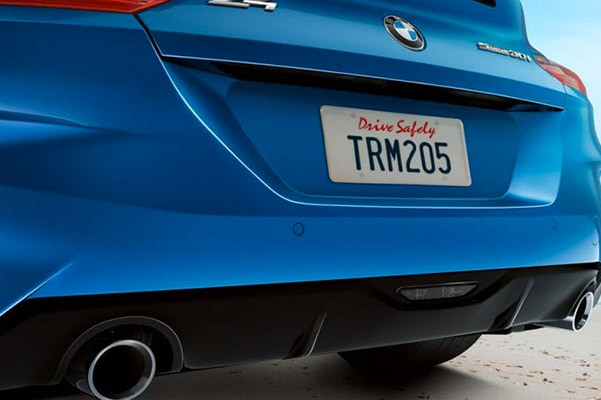 Schedule a test-drive at Roadshow BMW and get the full new BMW Z4 sDrive30i review you've been searching for. 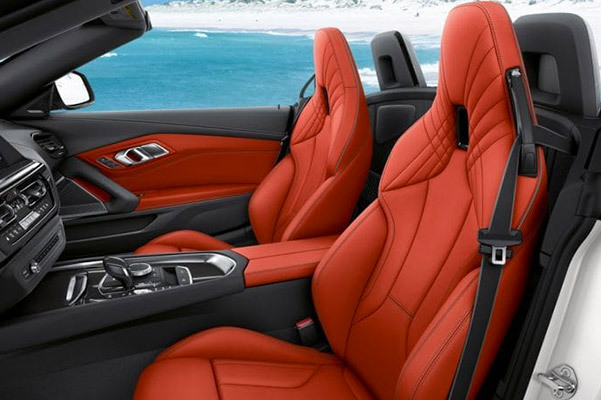 Come explore the inventory of new 2019 BMW Z4 Roadsters for sale at Roadshow BMW to upgrade the time you spend on the road. 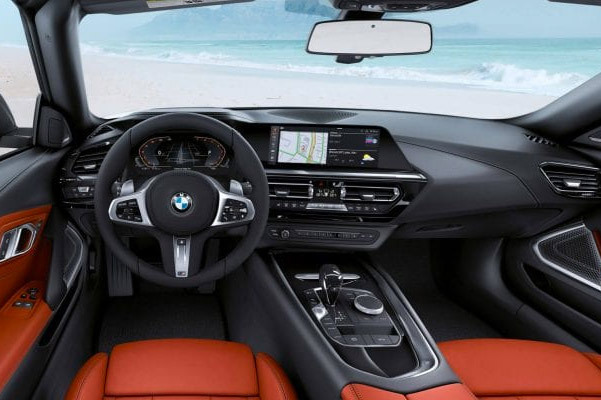 View our BMW Z4 lease offers or ask our team about the different 2019 BMW Z4 packages available to you!